Business insurance. Quote your business insurance coverage and find the cheapest coverage when our agents compete. Multiple business insurance quotes with a single form. Fill out our business insurance quote form for the lowest rate business coverage. You will put our network of agents to work for you. 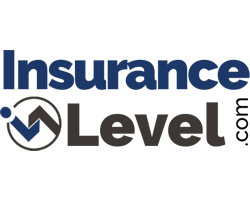 Whether you need General Liability coveage, Worker's compenstation insurance or a simple Business Owner's Policy (BOP), our agents are there to provide the cheapest rate quote with the coverate that suits your business. Be as descriptive as possible when requesting your commercial insurance quote. This will help our commercial insurance agents to provide the most accurate coverage quote possible.